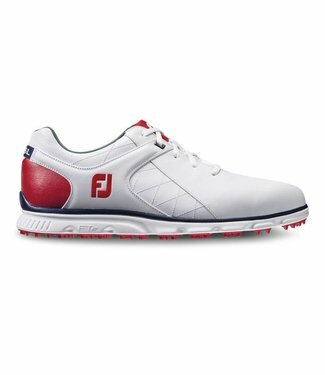 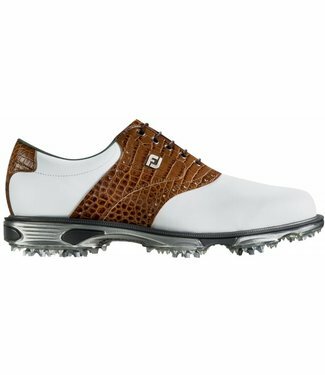 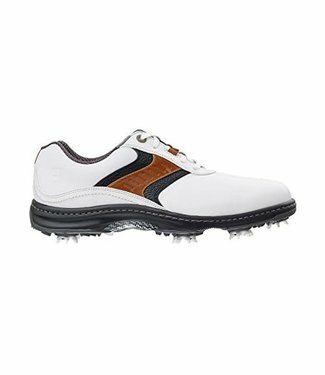 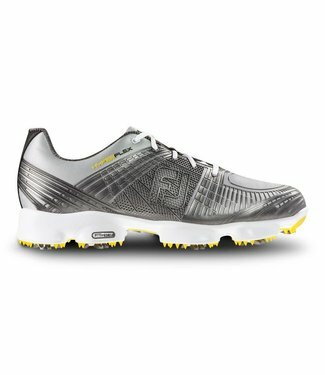 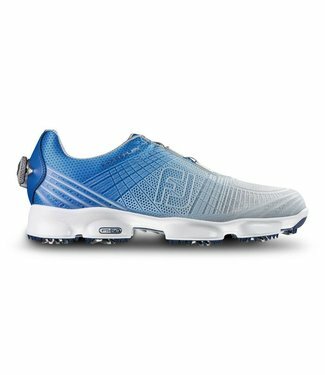 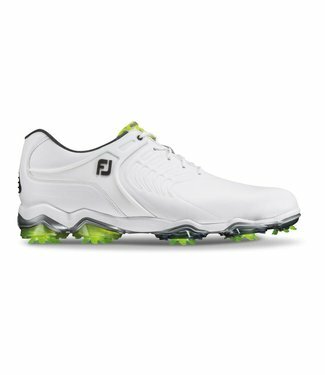 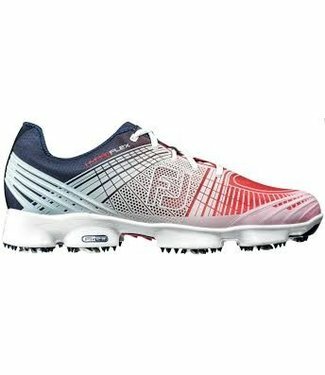 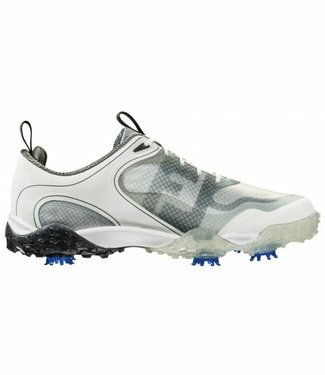 DryJoys Tour golf shoes blend traditional styling with cutti..
Get ultimate athletic performance with HYPERFLEX II golf sho.. 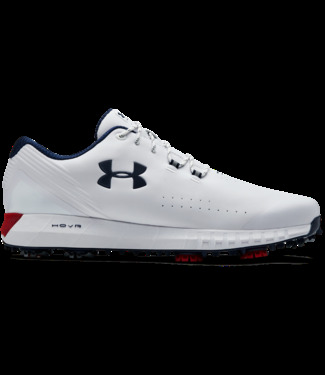 Experience incredible traction and performance on course wit.. 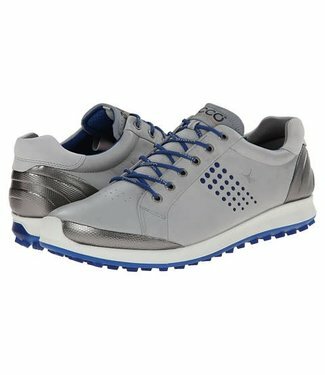 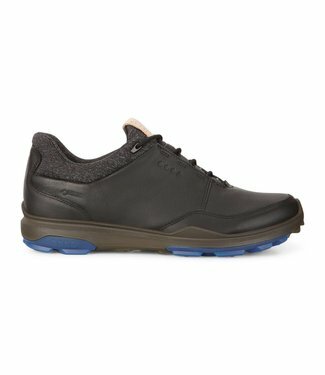 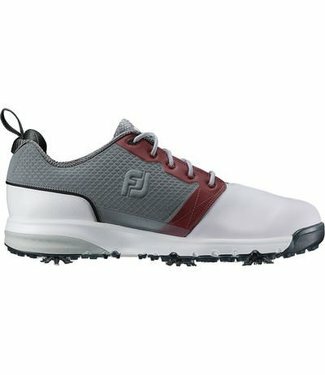 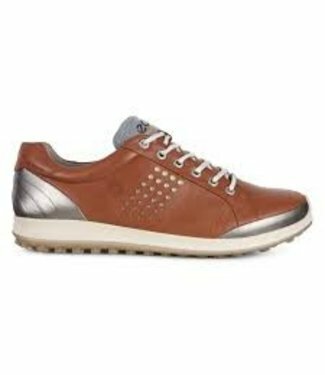 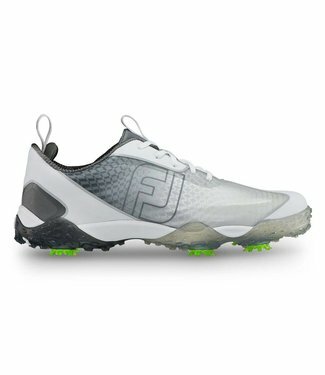 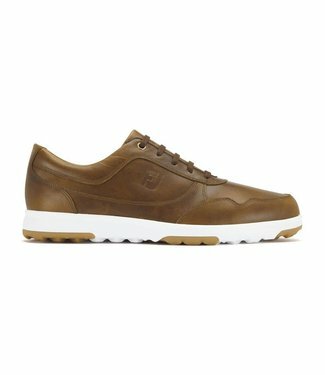 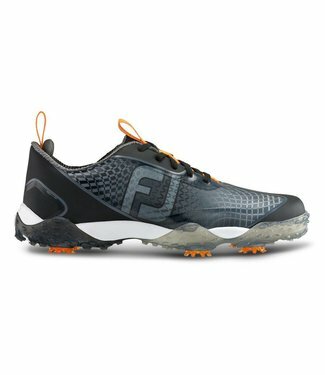 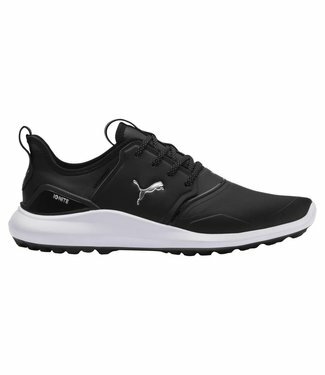 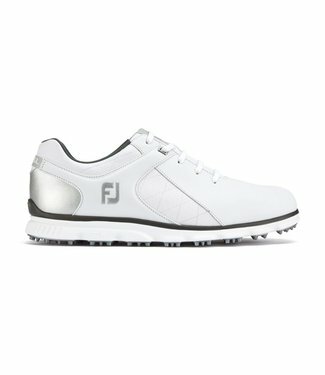 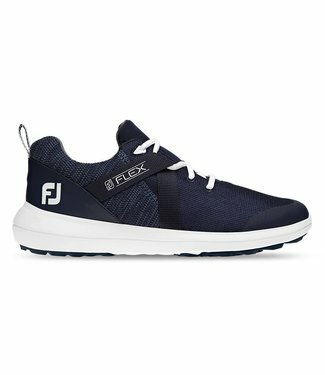 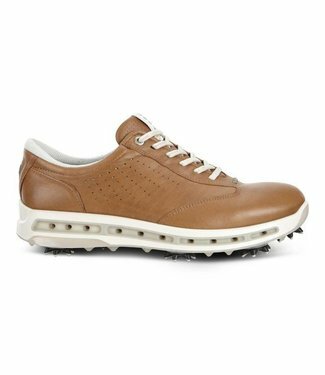 Incredible lightweight comfort and versatile casual looks bl..
Ecco have developed their 360° breathability by running an ..
Footjoy Contour Fit Golf Shoes are the next generation in th.. 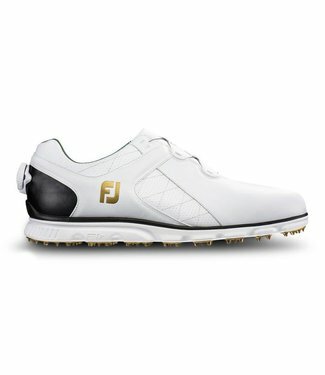 Inspired by a vast network of Tour players, the all new Tour.. 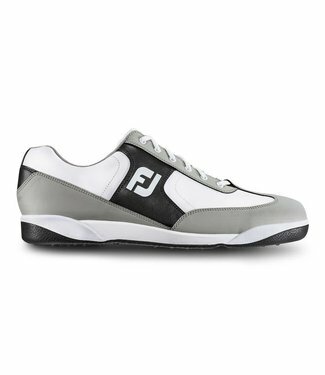 Designed with comfort and performance in mind, this premium .. 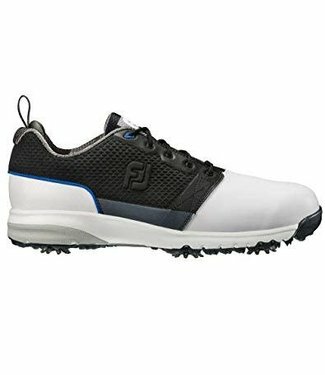 The iconic IGNITE spikeless franchise has been taken to the ..
Power through the course in the ECCO Biom Hybrid 2 Spikeless..